DriveThruRPG comes back online, some new modules from The Vaults of Pandius and the Cepheus Engine seems to have taken over The Black Hack's crown as the latest OSR darling. All this and much, much more in this week's News. 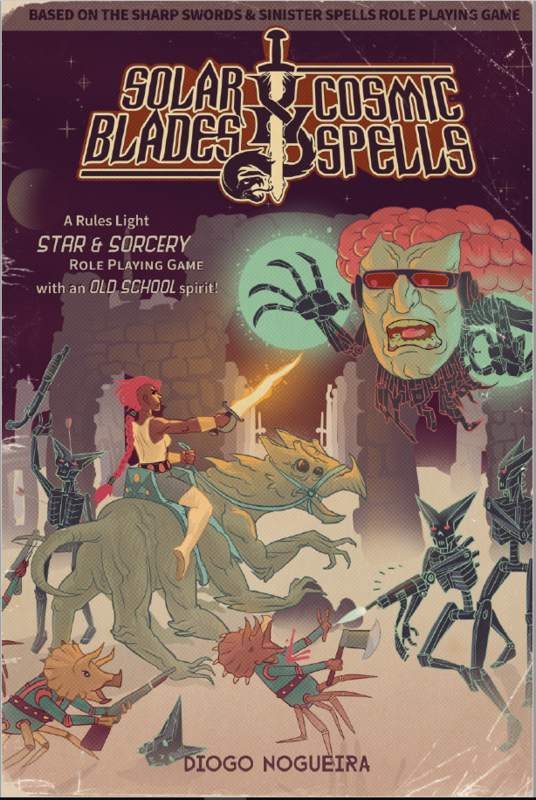 Solar Blades & Cosmic Spells by Diogo Nogueira. Published by Gallant Knight Games. 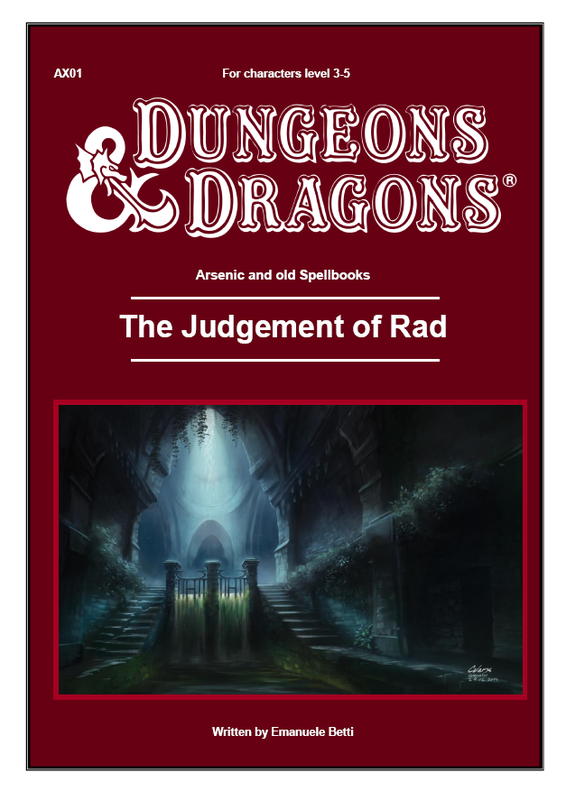 Available from DriveThruRPG in HC Print/PDF for $34.99, SC Print/PDF for $24.99 and in PDF for $14.99. Variant Cover HC available in Print for $44.99. 456 pages. The Oracle's Temple by Keith Salamunia. Published by pinupsbyindi. Available from DriveThruRPG in PDF for PWYW. 2 pages. 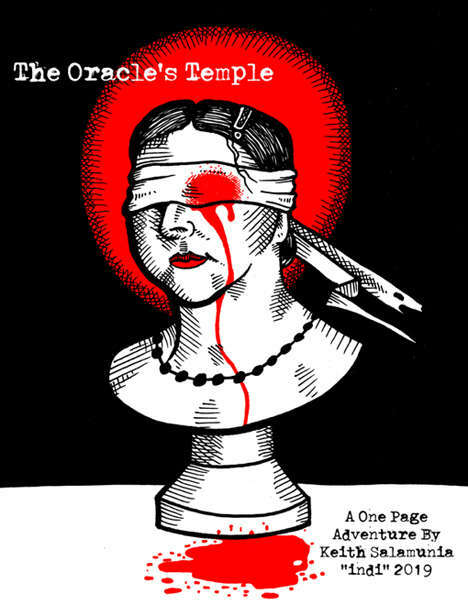 The Oracle's Temple is a one page adventure in which the party can either search for answers or treasure, but maybe a bit of both. The oracle offers prophecy in exchange for a tribute to her powers as a medusa. This title is "pay what you like" so if you don't pay, that's cool. I do ask though, that instead you leave me some feedback so I can improve future work. However tips are always appretiated. The Flame From Space by Paul Ward. Published by Matakishi's Tea House. 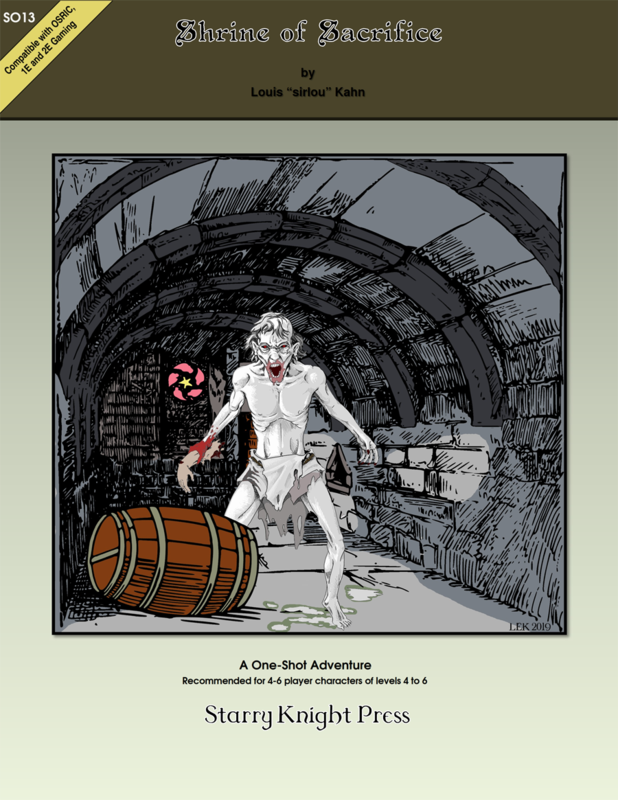 Available from DriveThruRPG in PDF for $7.91. 62 pages. Vile Vengeance of the Bees by Michael Palacios. Published by Three Swords and Three Ravens. Available form DriveThruRPG in PDF for PWYW. 8 pages. A colony of super-intellegent bees have discovered metallurgy! A low-level, high-lethality adenture for BX or LL. 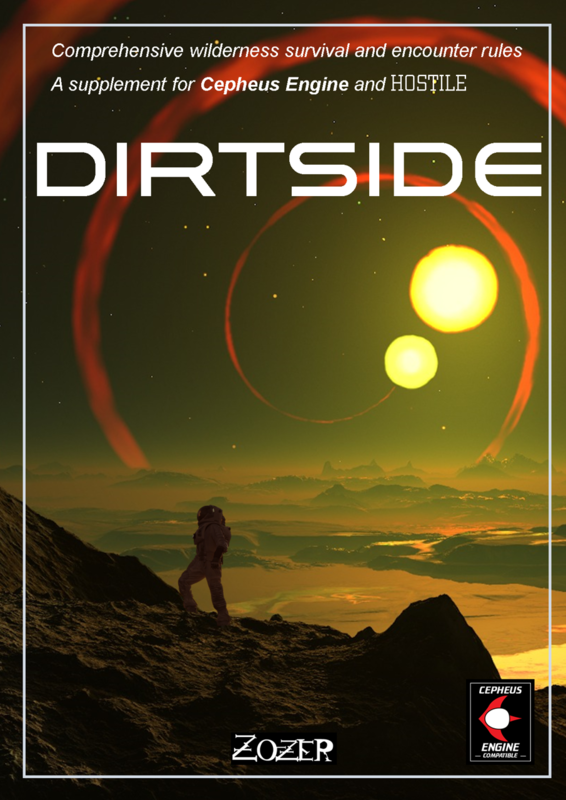 Dirtside by Paul Elliott. 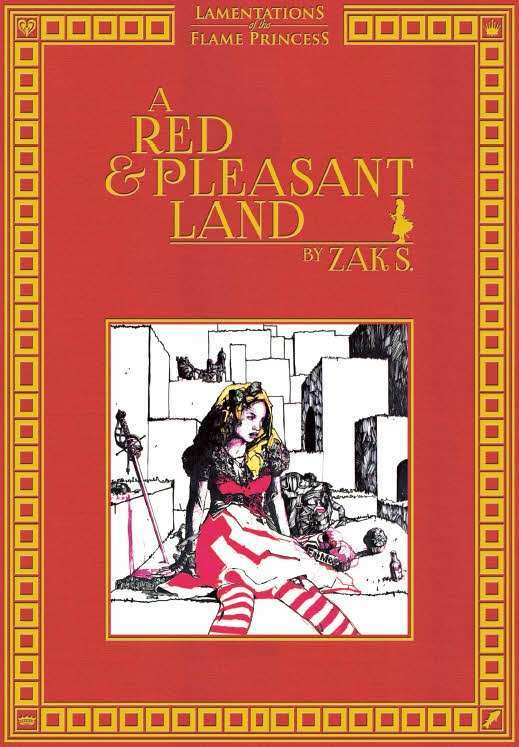 Published by Zozer Games. Available from DriveThruRPG in PDF for $3.99. 65 pages. 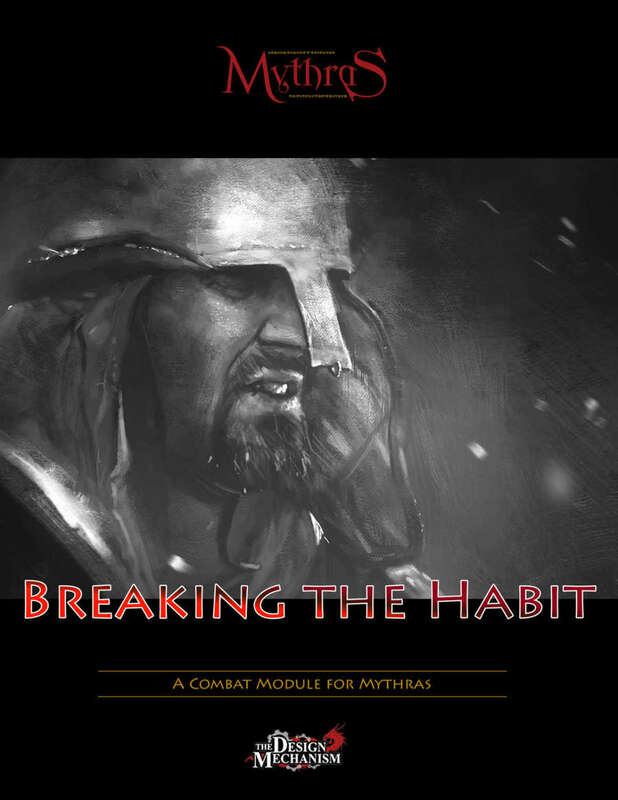 Breaking the Habit: Mythras Combat Module by Dan True, Pete Nash, Lawrence Whitaker. Published by The Design Mechanism. Available from the Publisher in PDF for $2.99 and from DriveThruRPG in PDF for $2.99. 12 pages. Mythras Combat Modules provide a self-contained encounter designed to highlight and explore different parts of the Mythras combat system. The module suggests how new tactics and certain Special Effects can be used together to achieve a specific result. The modules aim to encourage creative use of the combat rules that will translate into standard game play. Breaking the Habit focuses on situations where Choose Location>Head may not be the best default choice, and where the use of weapon length, height, and other Special Effects will be of much more use. The module is ideal for introducing new players to the nuances of the Mythras combat engine. The module contains full advice on combat tactics, guidance on how each side fights during the melee, specially designed NPCs (with full stat cards), and full colour floor plans and character tokens that can be printed out for personal use, or imported to the Roll20 engine. 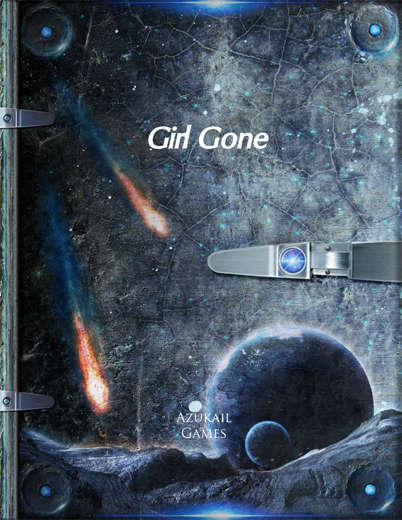 Girl Gone (Cepheus) by Adrian Kennelly. Published by Azukail Games. Available from DriveThruRPG in PDF for $2.99. 10 pages. The Rusted Tomb by WR Beatty. Published by Rosethrone Publishing. Available from DriveThruRPG in PDF for $1.99. 12 pages. A short adventure location - a shrine and a tomb for a nearly forgotten godling. Rumors suggest this is the resting place of He Who Forged Heaven and Hell. Craftsmen and Smiths pay their respects at the Rusted Tomb, but few others care, though some say there's ancient magic behind those rust-streaked walls. A mission to seek and destroy at 8 and higher levels. 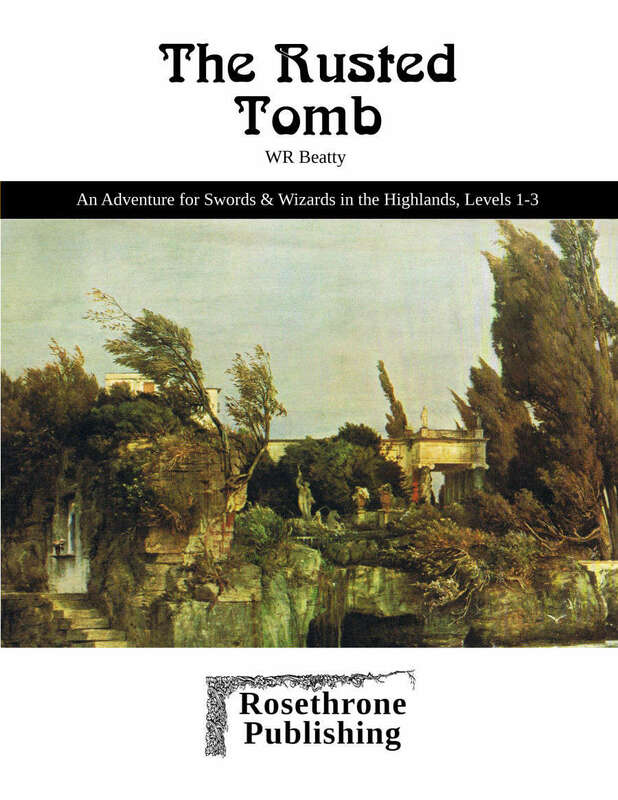 The Rusted Tomb uses Swords & Wizards in the Highlands rules variant, though it is completely compatible with all Old School and Original rules. 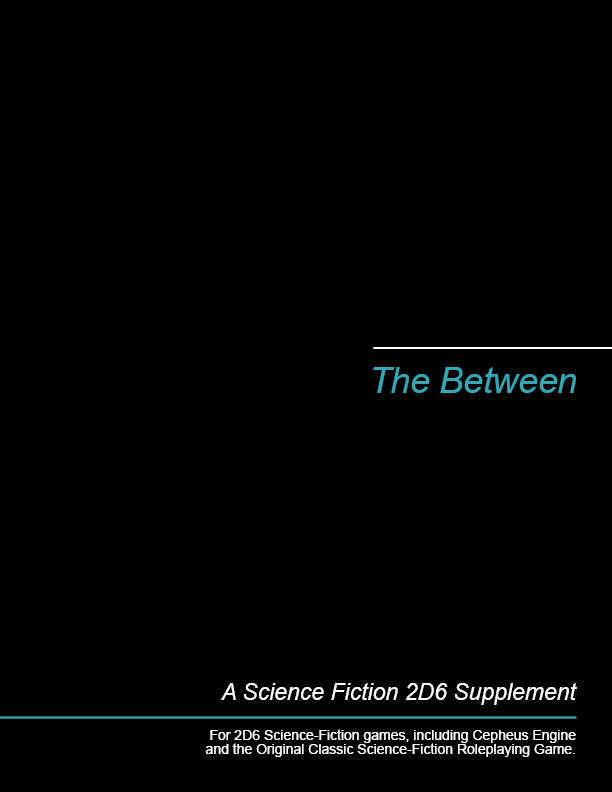 The Between by Michael Brown. Available from DriveThruRPG in PDF for $0.75. 2 pages. The heroes are caught between a rock and a hard place when they’re falsely accused of smuggling banned drugs to the authoritarian planet Moravi. Allowed out of their cells in order to find those responsible, they encounter a web of deceit as they track down the one person who knows the truth. Meanwhile, the true author of the treachery has taken steps to make sure that neither they nor their elusive quarry live to discover what’s actually going on. Ice by Michael Brown. Available from DriveThruRPG in PDF for $0.75. 2 pages. 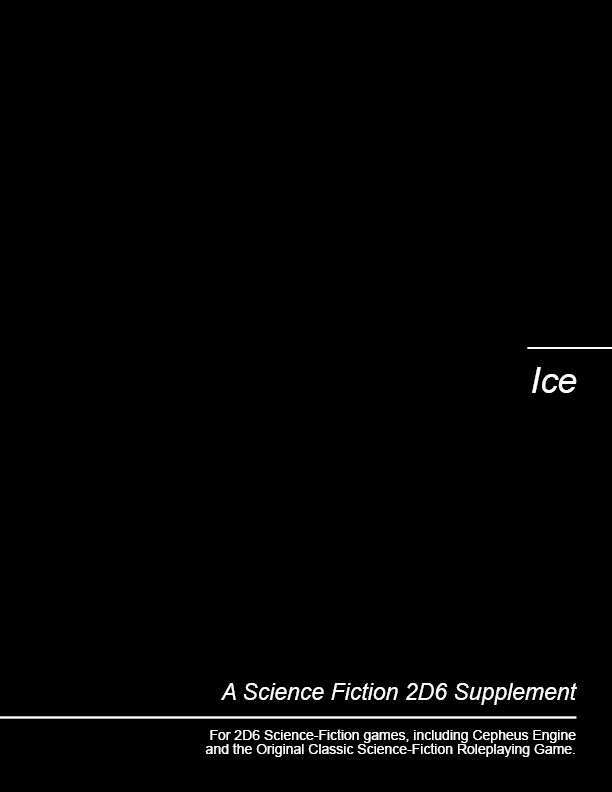 Ice is a short adventure for 2D6 science fiction RPGs such as Cepheus Engine and the Original Science Fiction Roleplaying Game. NOTE: These two PDF files (Colour and B&W Line Art versions) are DRAFT only. They contain the final text but incomplete artwork (the remainder of which is being created, subsequent to the Jan 2019 Kickstarter). Final PDFs are expected 31 Mar 2019, and print hardcovers 30 June 2019 (or earlier). When the hardcover options become available, there will be a bundle with the PDF for free. 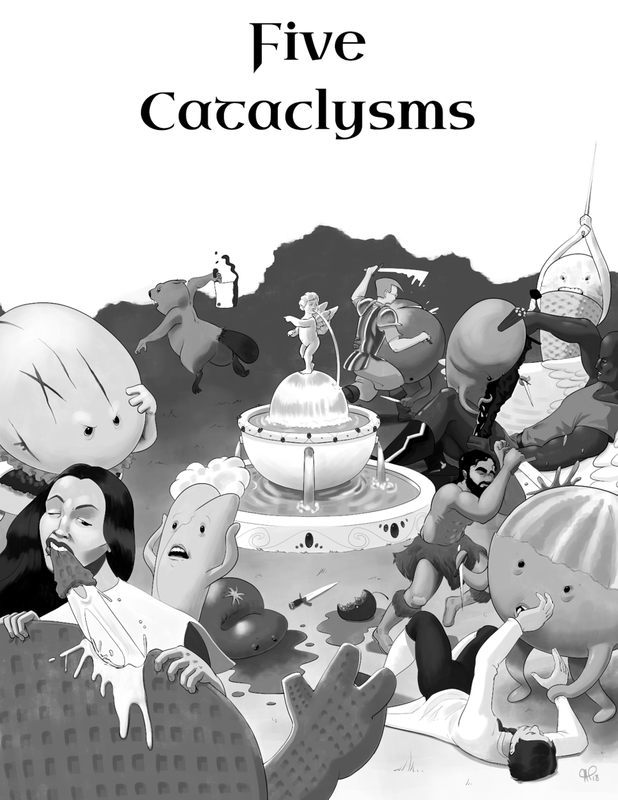 Five Cataclysms Core Rules Beta Edition by Christopher Kyle Audette, Nickolas Zachary Brown. 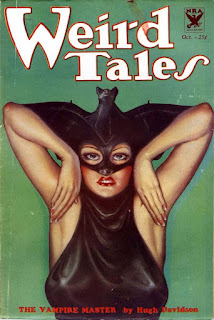 Published by Five Cataclysms. Available from DriveThruRPG in PDF for PWYW. 128 pages. A set of rules that should be at least vaguely familiar to anyone who's played The World's Original Fantasy Role-Playing Game, this is the set of tweaks, extra systems, and rulings that have made up the authors' home games for the past five years. The much beloved spell "Might"
The less beloved spell "Mystical Flan"
Ice Kingdoms Bestiary Compilation by CS Barnhart, Caleb Congrove, Chris Lites, Ryan Lynn, James Ward, and Moses Wildermuth. Published by Mad Martian Games. Available from DriveThruRPG in PDF or $8.00. 72 pages. You’re a Runner: a rigger, an infiltrator, a street samurai, a cool-headed hacker executing programs in the metaverse. You seek corruption and creds, winning it with console and chrome, bathed in the blood and filth of the oppresive, the megacorps, the police, and the artificial. There are payloads to be won deep in the Sprawl, and you shall have them. 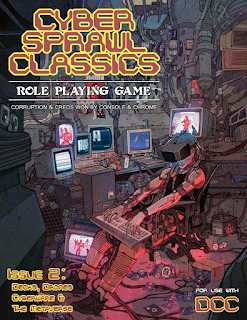 Return to the glory days of cyberpunk with Cyber Sprawl Classics. The Judgement of Rad by Emanuele Betti. Published by The Vaults of Pandius. Available from the Publisher in PDF for Free. 18 pages. Things not always go the way they are supposed to. It's not uncommon that an adventure, especially in a long campaign, can be greatly derailed due to a player who has got no experience, does not think an action enough or just screws things up for the fun of it. Whenever this kind of things happen, the Master must find a way to fix the situation and give the characters a way out of their trouble, and a second chance to succeed. arrested for murdering some guards or other citizens. For this kind of crimes, the guilty characters are punished with death by green slime in Glantri. The adventure can be set in any bigger settlement in the Principalities. The characters must be held captive in a prison in that town or nearby. 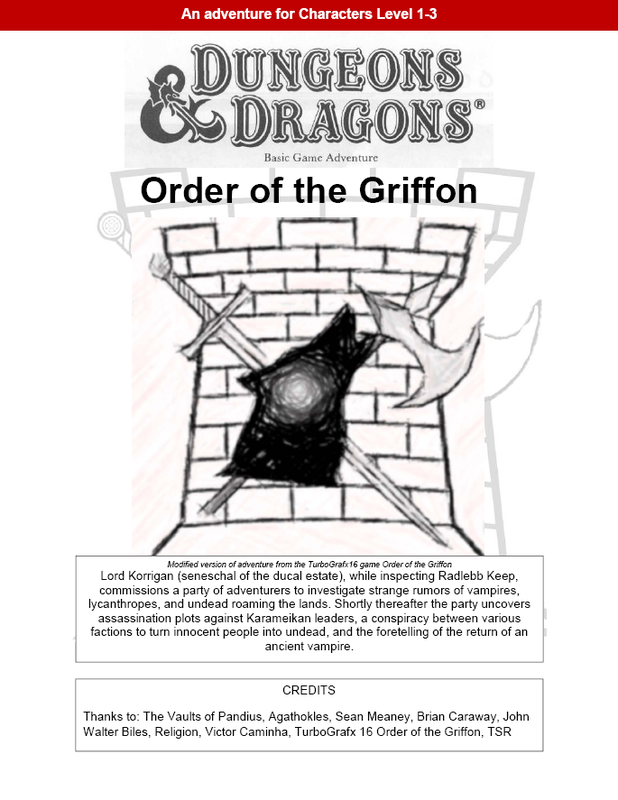 Order of the Griffon by Eric Stoneburner. Published by The Vaults of Pandius. Available from the Publisher in PDF for Free. 21 pages. Lord Korrigan (seneschal of the ducal estate), while inspecting Radlebb Keep, commissions a party of adventurers to investigate strange rumors of vampires, lycanthropes, and undead roaming the lands. Shortly thereafter the party uncovers assassination plots against Karameikan leaders, a conspiracy between various factions to turn innocent people into undead, and the foretelling of the return of an ancient vampire. SO13 Shrine of Sacrifice by Louis "sirlou" Kahn. Published by Starry Knight Press. Available from DriveThruRPG in PDF for $7.50. 24 pages. While following an old forest trail you stumble upon an ancient shrine. Built by elves long ago, what forgotten treasures await discovery in its halls? Will you tempt the fates by entering the shrine and uncovering its dark secrets? In this one-shot adventure, your players will stumble upon an ancient elven shrine while traveling on a mission through the vast, wild and uncharted Dlútha Forest in the Red Eagle Barony. Your players will have an opportunity to explore this ancient place and discover its secrets. It may provide them with answers to questions about the earlier ages of their realm, and clues as to the current power struggles among the deities and demons that hold sway there. 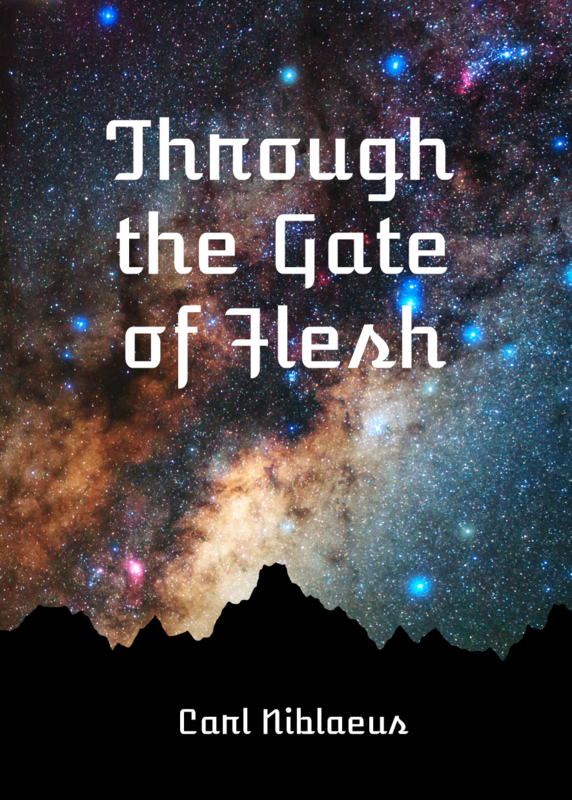 Through the Gate of Flesh by Carl Niblaeus. Available from DriveThruRPG in PDF for PWYW. 20 pages. Beneath Kra'adumek by Venger As'Nas Satanis. Published by Kort'thalis Publishing. Available from DriveThruRPG in PDF for Free. 14 pages. 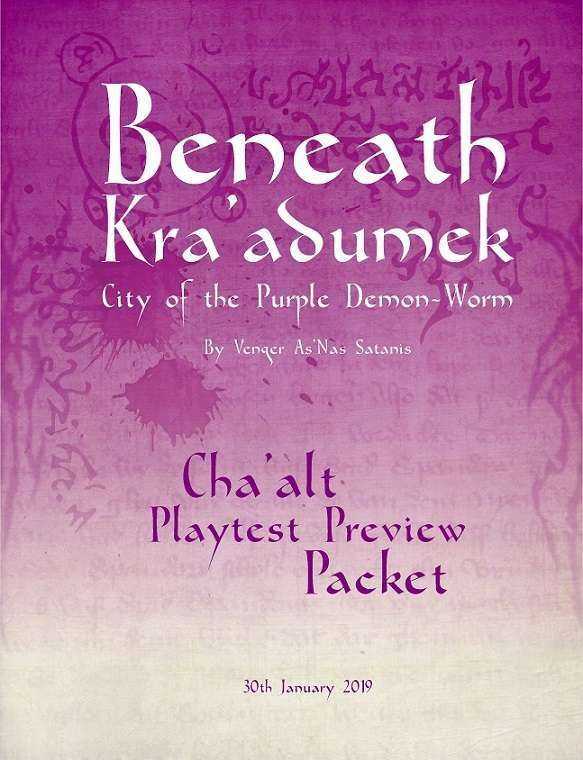 Beneath Kra'adumek is a one-shot dungeoncrawl that will give people a taste of Cha'alt. As you may have heard, Cha'alt is my latest kickstarter (with only a couple days to go). In order to make it happen, we need more backers, so please enjoy this O5R module and consider supporting Cha'alt! Important update: The kickstarter funded early this morning! For years you've been mind-controlled by the Purple Demon-Worm and suddenly freed from psionic slavery - you and maybe a hundred others in a city of 100,000. The surrounding desert waste is not an easy trek - especially without supplies. Whereabouts of the priesthood's dungeon complex below the city is common knowledge. So, that's your first stop... food, water, and revenge! Cha'alt is a post-apocalyptic, eldritch, gonzo, science-fantasy world... and Beneath Kra'adumek is your introduction. Off Track: The Uncharted Swamp by Brian Cooper. Published by Off Track. Available from DriveThruRPG in PDF for PWYW. 40 pages. One of the hallmarks of old-school-style role-playing games is a preference for player-driven rather than referee-dominated plots. The reasons for this opposition are that role-playing requires active player participants and an honest game cannot have a foregone conclusion. But creating a true sandbox in which the players characters are free to explore in any direction, their actions seemingly limited only by those actions’ consequences, is really dang hard. For instance, let’s say there’s a path that leads from a village to a dungeon. Or several paths. Each path is dark, twisty, and overgrown— and has its own set of preplanned challenges. The players have chosen to travel from the village to the dungeon. But they don’t want to use any of the paths. They don’t even want to creep along in the undergrowth while staying near the path. They want to traipse through miles of uncharted wilderness and approach the dungeon from the opposite side. This adventure aims to solve the problem of dealing with random overland movement through a swamp by offering the referee a really really good random encounter table that doesn’t feel random, but instead hangs together in a meaningful way. In addition to true "wanderers," it also describes a few lairs whose location is not pre-determined, but fixed in the course of play. This adventure is "pay what you want" because it's an unproven concept delivered by an untested designer. Go ahead, take a look. If you love it as much as I hope you will, you can pay me later or, better yet, tell your friends. Best for levels 1 - 5. Phantasmagoria #01 by Chance Phillips. Art by Jim Magnusson, Stefan Poag, Jeremy Hart, Penny Melgarejo, Luka Rejec. Published by Apollyon Press. Available from Appolyon Press in Print for $10.00 and in PDF for $5.00. Available from Goodman Games in Print for $10.00. Available from DriveThruRPG in PDF for $5.00. 38 pages. There is also a Mathew Adams variant cover. 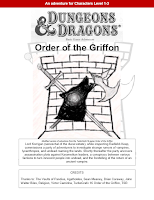 More than 160 Spells and magical Powers, Monsters, Dungeons and Adventure creation. 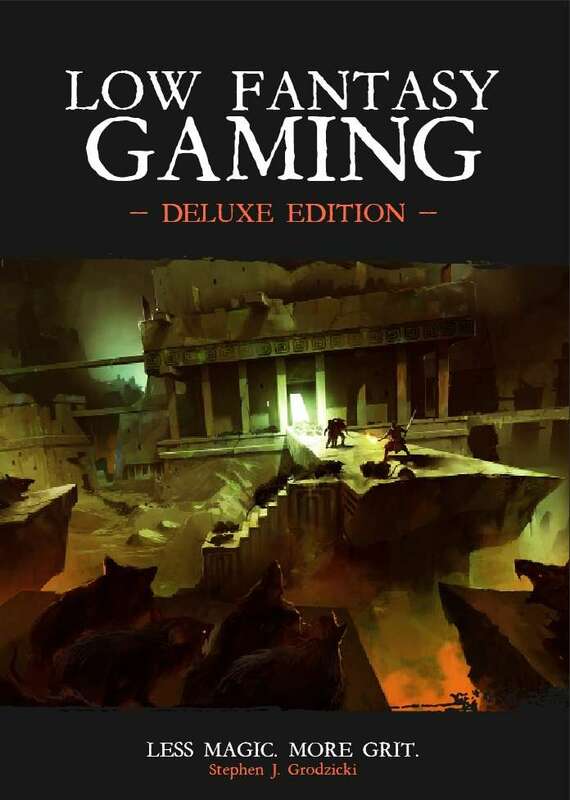 This fantastic volume also contains Out of the Pit, the classic collection of 250 loathsome creatures from the wild and dangerous worlds of Advanced Fighting Fantasy to challenge (and occasionally) help any Hero. 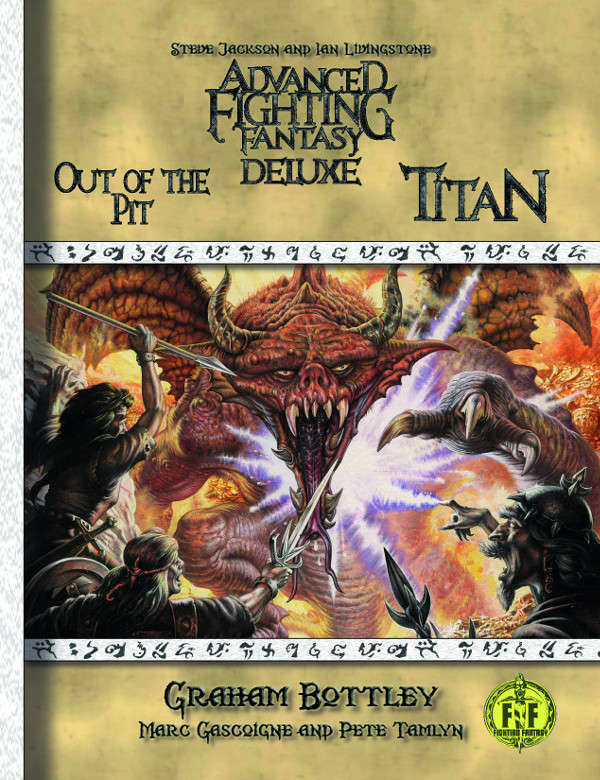 In addition, this volume also crams in Titan, a complete guide to the Fighting Fantasy world, and widely regarded as one of the best setting guides ever written! Polyhedron Newszine V4 #3 Issue 18 published by WotC. Available from DriveThruRPG in PDF for $0.99. 34 pages. Encounters — by Jeff Grubb. 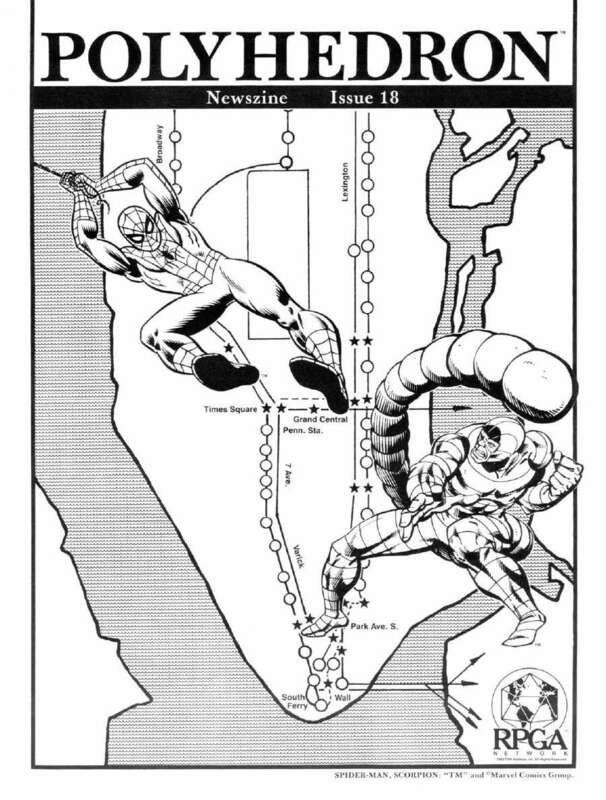 Spider-ManTM meets ScorpionTM in the New York subway in this MARVEL SUPER HEROESTM game scenario. Llywelyn's Tomb — by Bob Blake. Part 7 in the Prophecy of Brie. Cryptic Alliance of the Bi-Month — by James M Ward. The Iron Society is expanded upon in this Gamma World feature. Remarkable, incredible, amazing — by Steve Winter. A Marvel Super Heroes game preview for Marvelites only. Kobolds and robots and mutants with wings — by Roger E Moore. Converting characters from one game system to another. The Magic-User — by James M Ward. he archetypical magic-user character. Two Cents — by Joseph Wichman. Layover at Lossend — by Russ Horn. 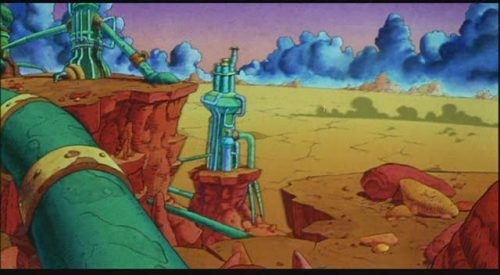 A Star Frontiers game scenario. Money makes the world go round — by Art Dutra. DMs, there's more than one way to get money out of your characters. Polyhedron Newszine V4 #4 Issue 19 published by WotC. Available from DriveThruRPG in PDF for $0.99. 34 pages. Encounters — by Douglas Niles. The Temple of the Chachapoyan Warriors, a solitaire scenario for the The Adventures of Indiana JonesTM game. ... And the Gods will have their way — Bob Blake. The Prophecy of Brie ends with Scenario Eight. Pregenerated characters are listed again on the inside of the back mailing cover. Lost ships, Madmen, and Pirate Gold — by Antonio O'Malley. Notes for the Dungeon Master. 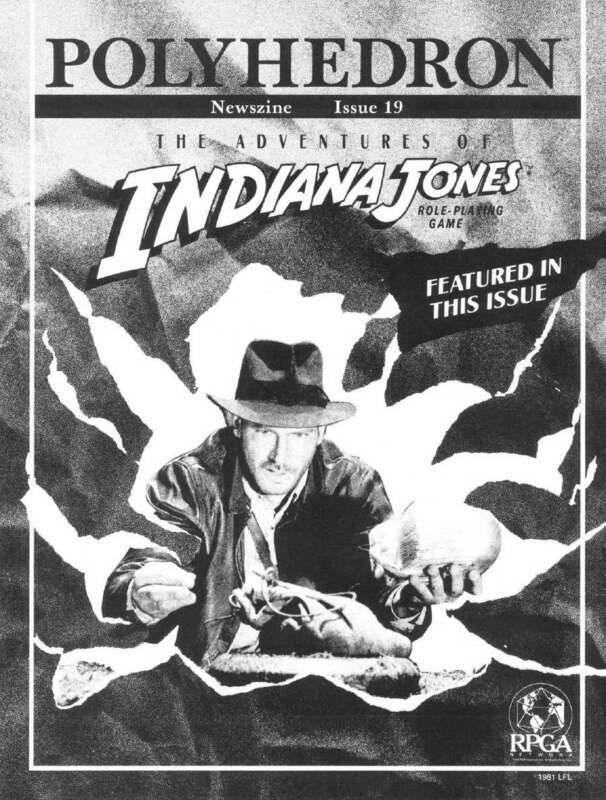 If adventure has a game, er name, it must be Indiana Jones — by Tim Kilpin. 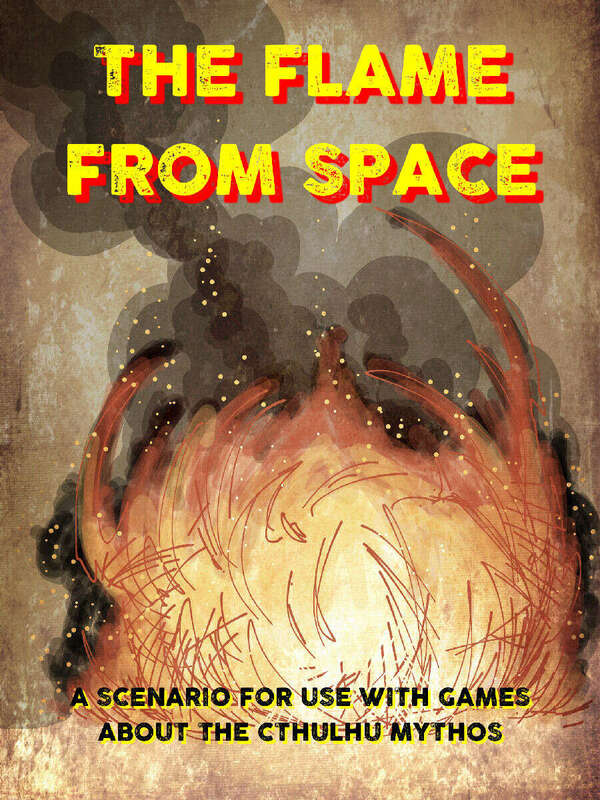 Find out more about TSR's newest role-playing game. Cryptic Alliance of the Bi-Month — by James M Ward. The Created. The Laser Pod — by Jon Pickens. A new Knight Hawks weapon system. Dispel Confusion — by Penny Petticord, James M Ward, and Frank Mentzer. Polyhedron Newszine V4 #5 Issue 20 published by WotC. Available from DriveThruRPG in PDF for $0.99. 34 pages. Encounters — by James M. Ward. The Gamma World game Aquabot destroys the crystal city of the Radioactivists. The 384th Incarnation of Bigby's Tomb — by Frank Mentzer. A "new" module, created for the AD&D game tournament at the 1984 Winter Fantasy mini-convention. Cryptic Alliance of the Bi-month — by James M. Ward. The Healers. The Proton Weapon — by Kim Eastland. 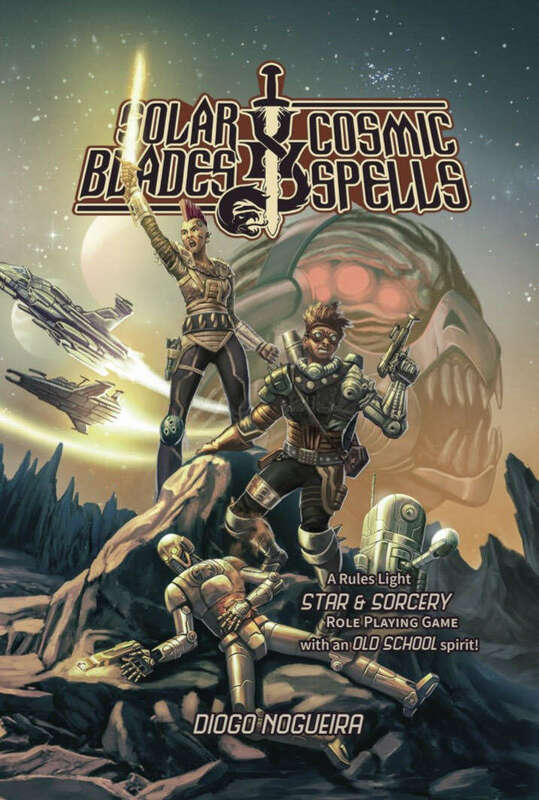 A new Star Frontiers game technological item. The Druid — by James M. Ward. The archetypical AD&D game druid character. 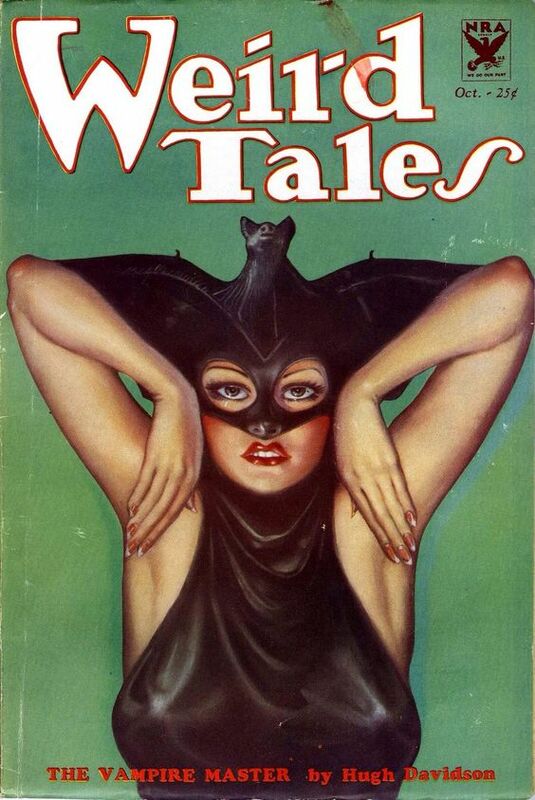 Women in Role-Playing — by Roger E. Moore. Notes for the Dungeon Master. Now that it's over — by Roger E. Moore. Looking back at the GenCon17 Game Convention. Dispel Confusion — by Jim Ward, Penny Petticord, and Frank Mentzer. The inimitable Konsumterra of Elfmaids & Octopi posted How did you find us in the dungeon? Michael Raston of The Lizard Man Diaries posted A Suburb of Infinigrad: The Angel's Burial Ground. Part 2: Stocked Buildings. D. G. Chapman of The Graverobber's Guide takes you to Calliope. Shane Ward of 3 Toadstools Publishing posted some links to some Advanced Fighting Fantasy resources. Check out the Uplinked Intelligence OSRSF Houserules Wiki. Warren D. of I Cast Light! posted INSPIRED BY MOTHERSHIP, HERE IS A CHARACTER SHEET ORGANIZED TO GET PLAYERS UP AND RUNNING QUICK for LotFP. The formidable Jez Gordon of Giblet Blizzard has been posting his Flintlock Fantasy series. 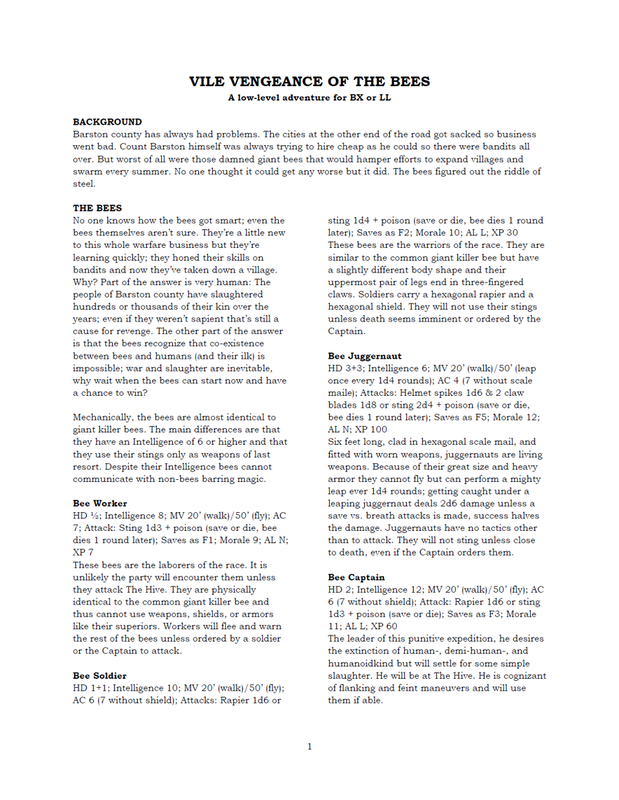 Scott Anderson of Treasure Hunters HQ posted Fallen Empire Campaign Elements Part Thirteen: List of NPCs, a 12 page PDF of Amazing Henchmen. (There's also a list of NPC's which isn't working at the moment. Michael Shorten of CHICAGOWIZ'S GAMES continues his Three Hexes series with THE RESISTANCE VERSUS THE SUPERS! Shane Ward of 3 Toadstools Publishing gives us a Retro Repost - ICE WITCH. Brian Harbron of The Scones Alone posted Converting A Red & Pleasant Land Bestiary to Into the Odd. 2 page Google doc. Frank Reding posted this piece of Gygaxian Democracy on his website: d100 Interesting Outdoor Encounter Features. 8 page PDF or also available on the site. Visit Dan's Gaming Blog for Targessa and the Ghost Mountain Bandits. Claytonian posted this game thing to google docs: How Hard Do You Hit. 4 pages direct link. Alberto Voglino of Wizard Halfling Soldier Spy posted an Empire Generator for WFRP-style Setting. The blogger at Meandering Banter posted Saker's Summon Hack (Now with Buttons! and Poor Decisions!). Dungeons and Possums posted Malveria's Bazaar - Elvish Wares. Ana Polanscak of Gardens of Hecate posted some more nightmarish gaming inspiration: CCV. Hecate. Wizard Lizard of Underground Adventures posted OD&D Reference Rules, Again - Underground Adventures 2.0. 2 page PDF. Andrew Murphy uploaded these Black Hack 2E Custom Sheets to Google Drive. DMiurgy posted Sunset Realm Cosmology and Religion. Anthony of The Blue Bard made this Planar Poster for everyone. Scott Anderson of Treasure Hunters HQ posted Fallen Empire Campaign Elements Part 14: Superior Magic Swords and Fallen Empire Campaign Elements Part Twelve: The Rumor Mill. James V. West of Doomslakers! 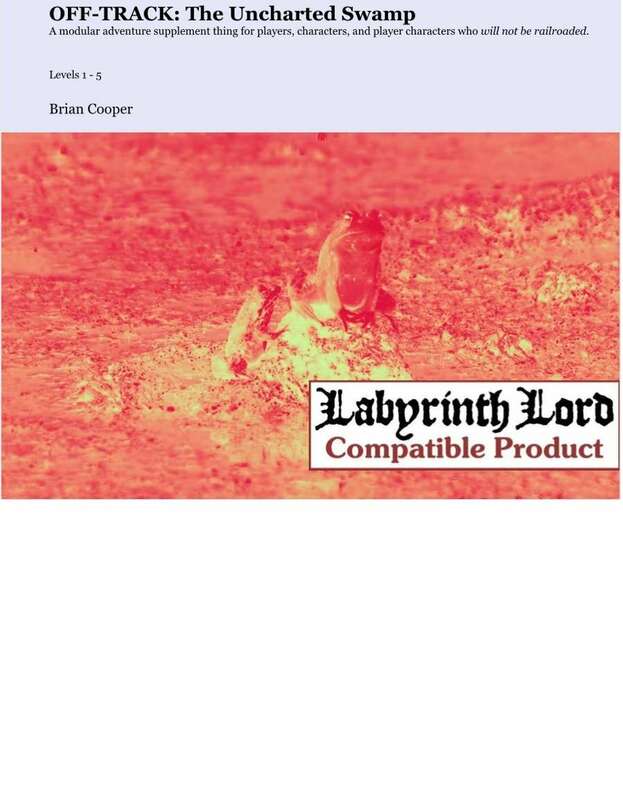 posted a B/X and Labyrinth Lord Sheet. Notes from Pavis posted Major announcement – new kind of tools for GM’s from Notes From Pavis. James Mishler of Adventures in Gaming v2 continues his Legendaria series. Chris Kutalik of Hill Cantons posted The World of the Hill Cantons Revisited. Dyson Logos of Dyson's Dodecahedron Releases the Kraken with Cliffstable on Kerstal. And posts Mayer's Fort. As well as Dry River Caves. Finally, here's The Warlock of Firetop Mountain Combined. Jez Gordon of Giblet Blizzard re-posted this map of Thaumatria for his Flintlock Fantasy series. Norbert G. Matausch of Darkworm Colt found Roger Zelazny's map of Castle Amber and surroundings. Gavin Norman of Necrotic Gnome posted Dolmenwood: Blackeswell Village Map. Thomas Denmark of Old School DND posted Tower of the Moon. Goblin's Henchman posted Interesting maps of underwater cave systems. Bryce of tenfootpole.org reviews The Keep of the Broken Saint and Dungeon of Crows 2 – Avatar of Yog Sutekhis. ivanmike1968 of YouTube fame uploaded Woodfall ~ Unboxing & Review. Melan of Beyond Fomalhaut reviews The Ruins of Quinstead. 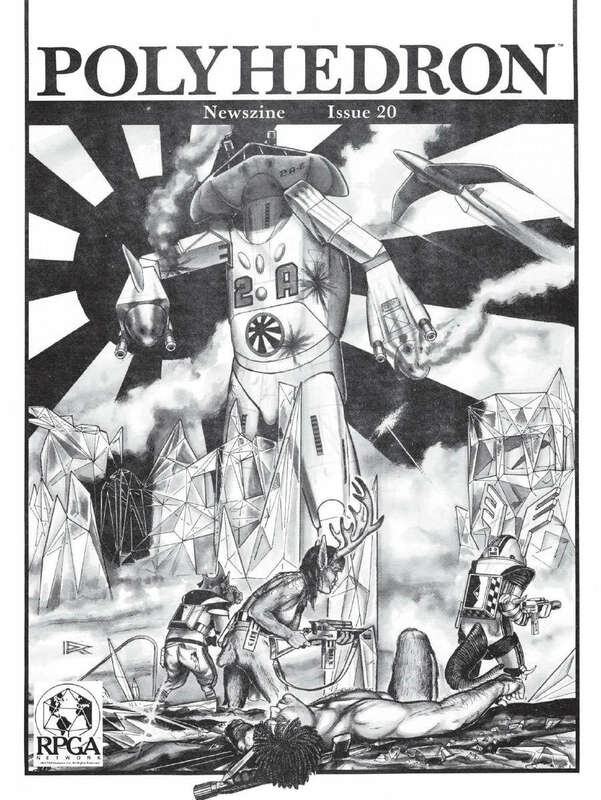 Timothy Brannan of The Other Side posted This Old Dragon: Issue #78. And Plays Well With Others: DP&D Cryptid Manual. R.E. Davis of The Chaos Grenade posted RAMBLING ON: IN THE LIGHT OF A GHOST STAR. Dungeon Musings of YouTube fame uploaded Actual Play - Scarlet Heroes - B/X D&D: Barrowmaze Beckons - Session 30. And Actual Play - Astonishing Swordsmen and Sorcerers of Hyperborea - Reavers of Thule Ep 2. Joshua Burnett of Bernie the Flumph posted Ashes of Angels: The Pale Lady (LoTFP Session 4). bloo of Bloosgame posted The Gardens of Ynn play notes. Necropraxis posted this Woodfall review. By Jeremy “frothsof” Smith posted Frothcast #12: Humpday Blog-O-Rama 1.30.19 as well as Frothcast #11: Night Below Session Recap 1.27.19. And visit his blog Thought Eater for Let's Read Polyhedron: Issue 9. Michael Boyle of Play to See What Happens posted Gaming in Glorantha, Part 1--The World of Glorantha. Anne of DIY & Dragons posted Play Report - DCC Sanctum of the Snail. Dungeons & Possums posted some Thoughts On Talislanta. Joseph Manola of Against the Wicked City posted Echoes and Reverberations 4: Lamentations of the Flame Princess. 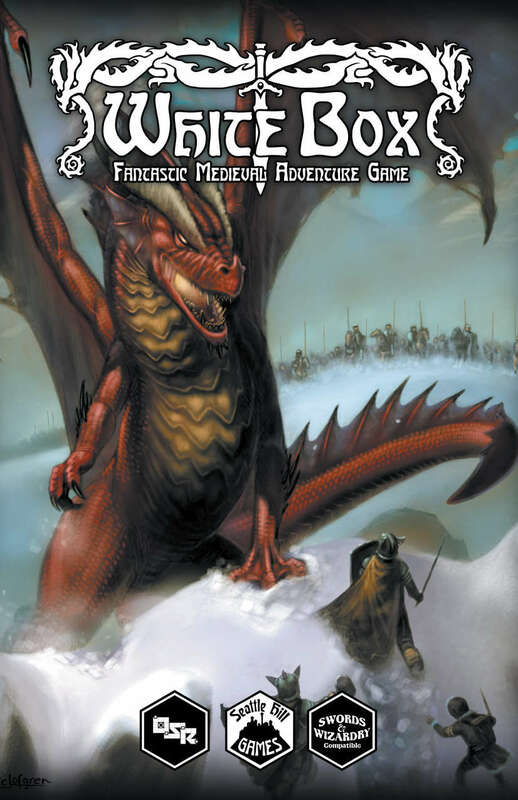 Doug at Smoldering Wizard posted A Quick Look at White Box Fantastic Medieval Adventure Game. John Large uploaded Thousand Lands S01E02. A B/X Essentials hexcrawl playstream. Alegis Downport posted Cepheus Light – Traits Review. Chaosium uploaded Call of Cthulhu Liveplay Part 2. Bud's RPG review Uploaded - Harlem Unbound for Gumshoe and CoC 7th ed by Darker Hue Studios. From The Guardian: Merlin tale fragments discovered in Bristol archives. From Tor.com - A Lean, Mean, Writing Machine: Jack Vance Was Science Fiction’s Tightest Worldbuilder by Hector DeJean. Thomas Denmark of Old School DND issued a Call for Articles! The Happy Whisk posted a three part series on her Podcast addressing concerns many in the creative community share.